New Delhi: The BJP Tuesday decided to drop all its 10 sitting MPs from Chhattisgarh, a decision that comes in the wake of the party’s drubbing in recent assembly elections. 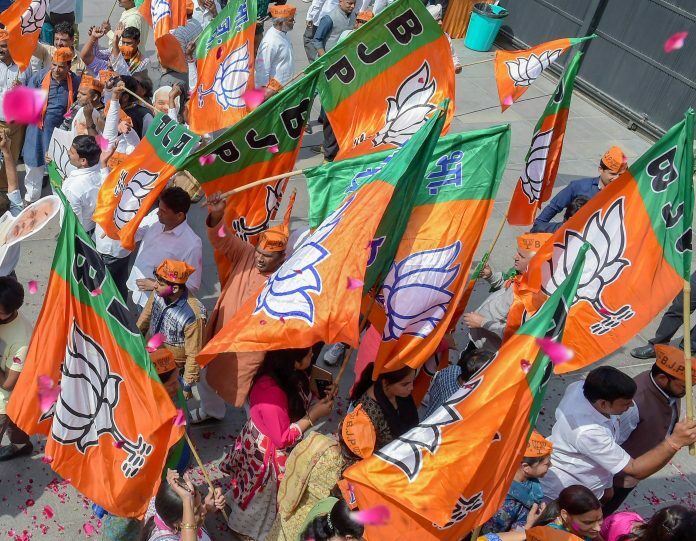 BJP General Secretary Anil Jain, who is also in charge of the state, said the party has decided to face the Lok Sabha elections with “new candidates and fresh energy” to make it victorious under the leadership of Prime Minister Narendra Modi. Former Chief Minister Raman Singh is likely to be the party’s candidate from Rajnandgaon, sources said. The state sends 11 MPs to the Lok Sabha.